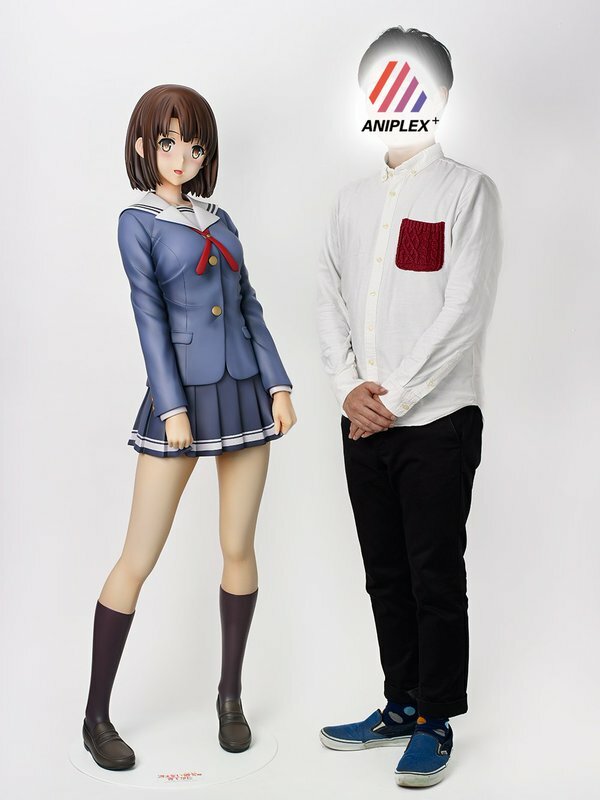 In January 2016, Aniplex announced they were making 10 life-sized Megumi Kato statues. They would run for about 2 million yen ($17,000 USD), and purchasers would be chosen in a raffle. 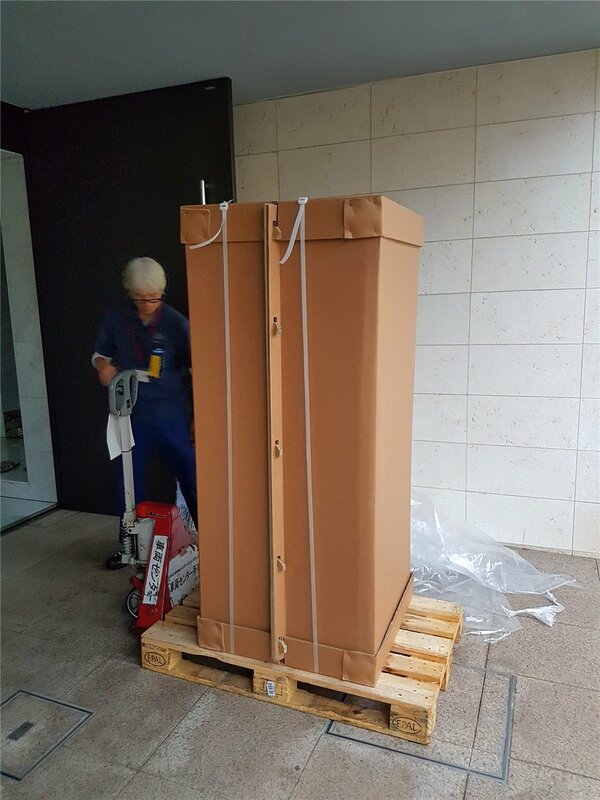 We now know that at least 1 of the statues was purchased. Twitter user @akaiyoutsuki posted their newest addition. That is some serious love!